Kyra has written 3 article(s) for InMenlo. 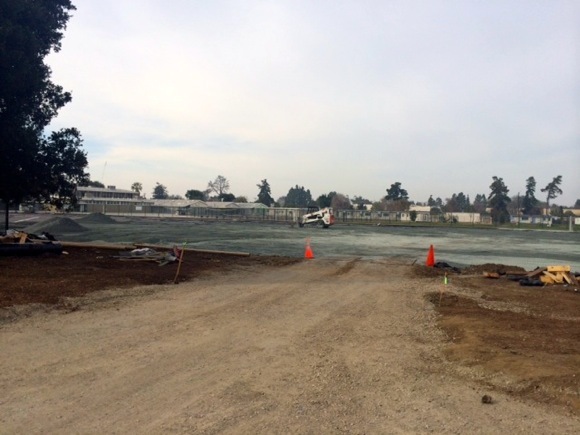 Atherton resident and Menlo-Atherton High School alum Frank Merrill is currently heading the project of building an athletic field in East Palo Alto in order to honor his stepson and create the opportunity for underprivileged children to play sports. What follows is an interview with him, highlighting his journey throughout the process of creating The Rich May Memorial Field. Where did you get the idea to build the field? “The impulse came about during the trial when they were trying to confirm the guilt of the former M-A student, Alberto Alvarez, for having shot and killed my stepson. His defense team came up with a hair brain thought that one of the reasons he did what he did was because he didn’t have equal opportunities to recreational facilities because he grew up in East Palo Alto. Have you started the construction on the field? How difficult was it to come up with the money to build it? What sorts of people do you hope the field will attract? What have learned from this project?